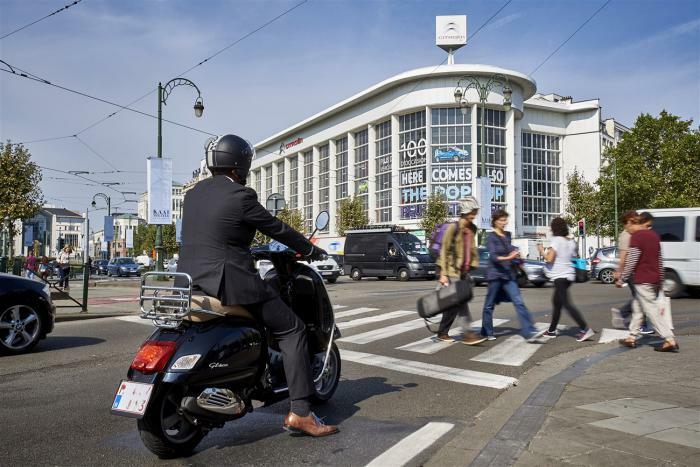 2017.04.27 - On Friday 28 April, the Urban Development Corporation (SAU-MSI) of the Brussels-Capital Region has published a call for project designers for the conversion of the Citroën Yser garage next to the Canal in the centre of Brussels. The deadline for the receipt of requests to participate is Tuesday 6 June 2017 by 11.00. 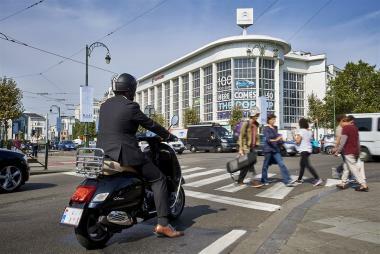 The SAU-MSI has also put a major public website online (www.citroenculturalcentre.brussels/), on which it presents the building’s characteristics, the project’s objectives and partners (the Centre Pompidou, CIVA etc. ), current procedures, etc. It will regularly publish news updates on the site, particularly on the main phases of the project, including this international competitive tender for architecture. Anyone interested in these news updates can subscribe to a newsletter. 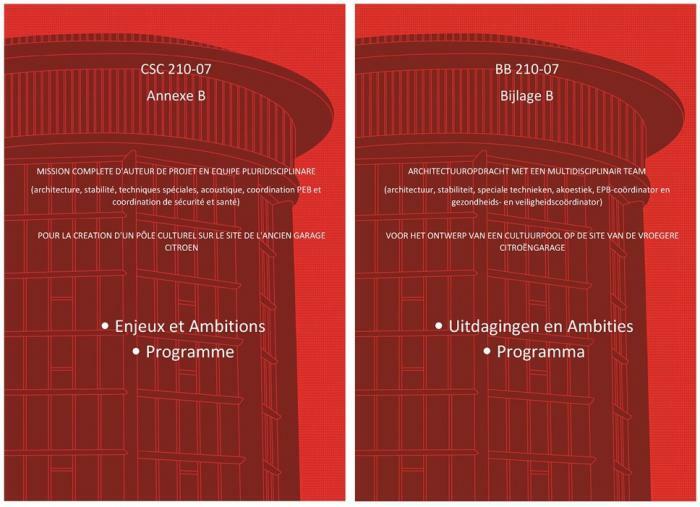 The SAU-MSI has also published a brochure dedicated to the Citroën Cultural Centre, which can be downloaded here.